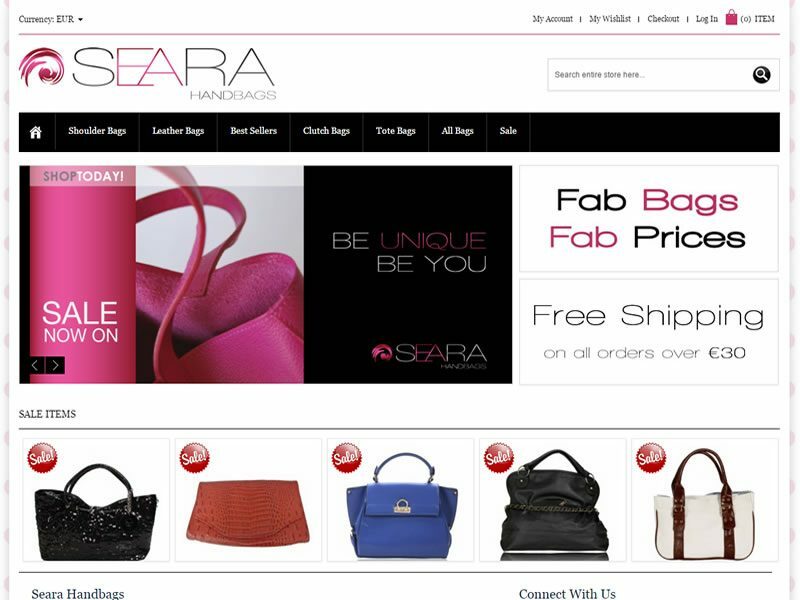 Seara Handbags is a on-line shop selling premium handbags at a lower price than the high street. 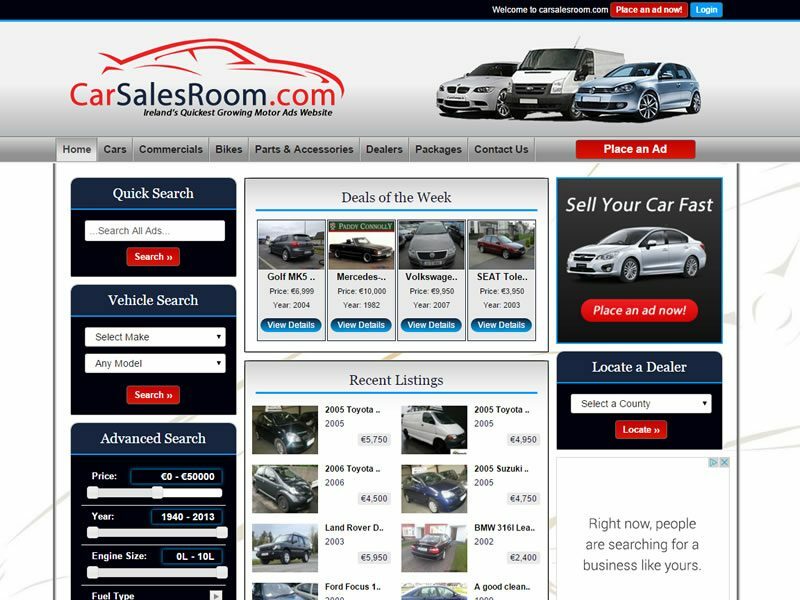 Car Sales Room is a car advertising website where users can place and browse motor advertisements. 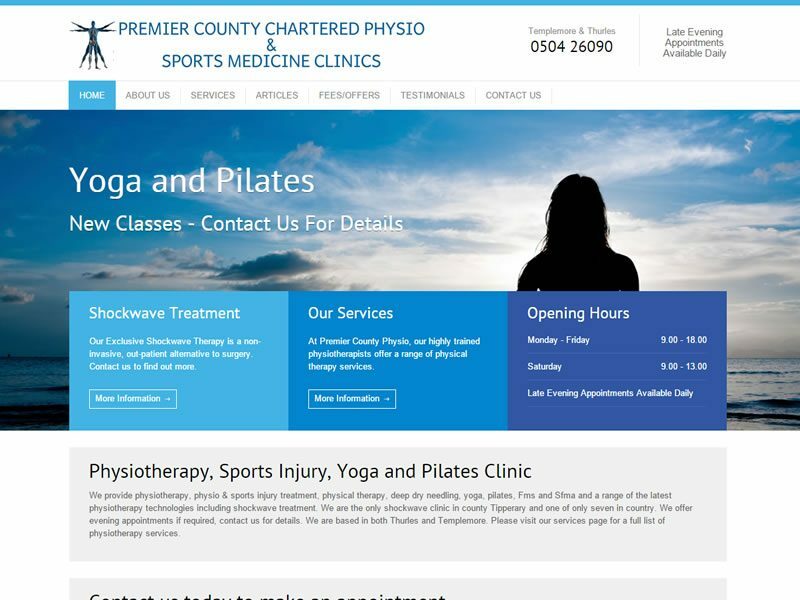 Premier County Physiotherapy offer physiotherapy and a range of the latest physiotherapy technologies. 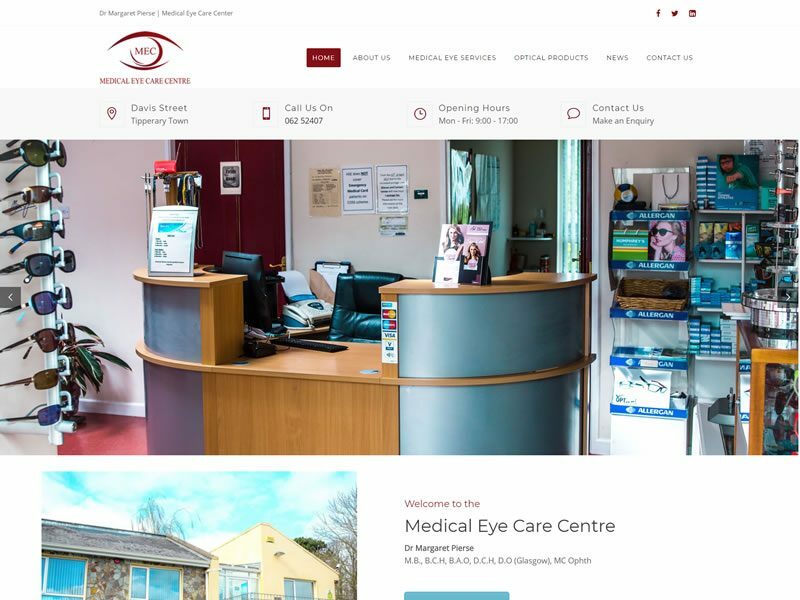 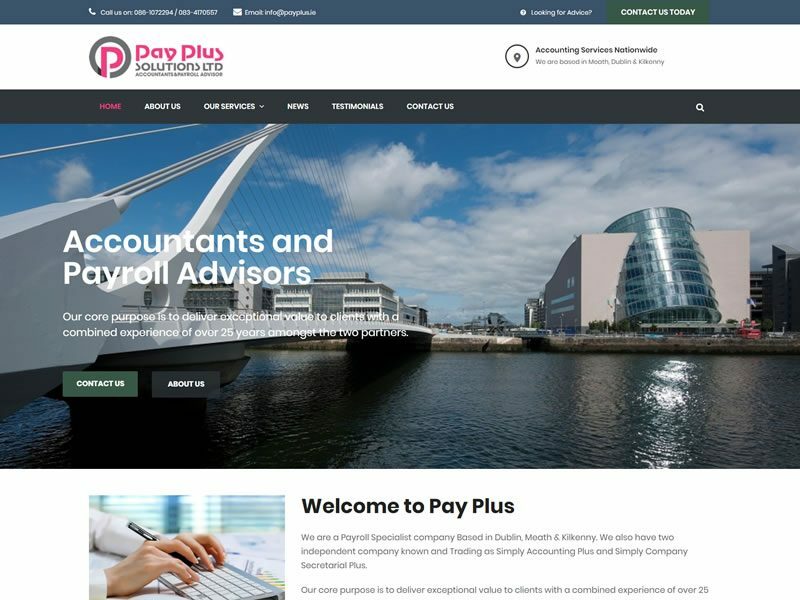 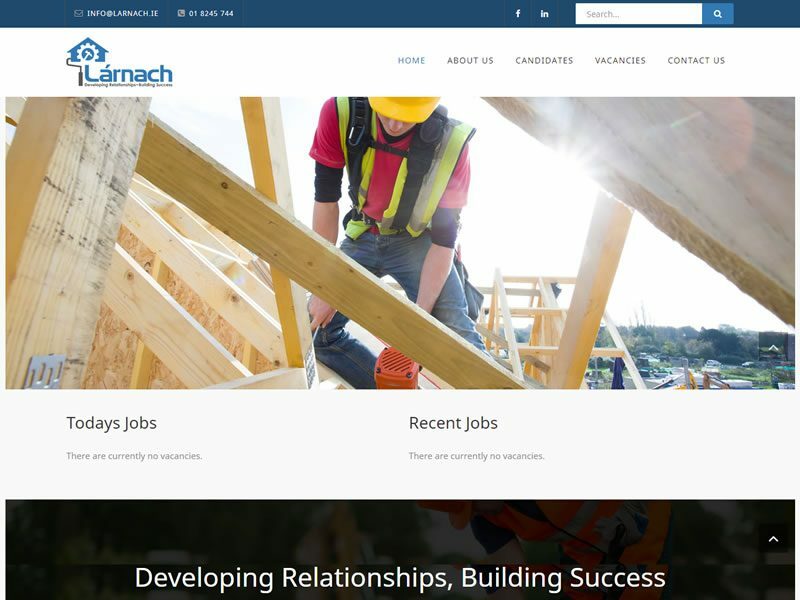 Lárnach recruitment is a recruitment and construction staffing company based in Dublin.